This December, we have some events planned to help emphasize the “giving” aspect of the holidays. Take a look at some of what we have coming up. These hand-crafted hand-crafted snowmen will make perfect gifts!! Dec 17 @ 4pm-6pm - This whimsical project is constructed from freshly-cut Christmas tree slices! 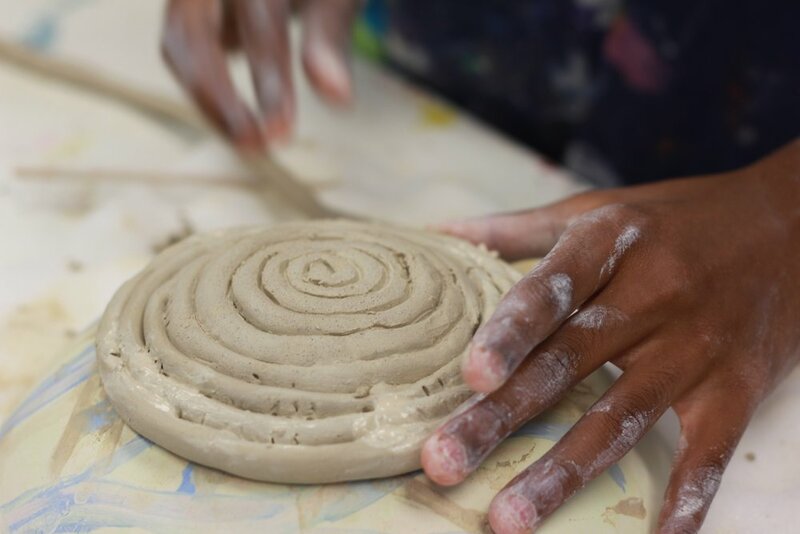 While the paint dries, kids can make ornaments, coasters, or other keepsakes using the “wood cookies”. All materials provided. Ages 7+ (or younger with accompanying adult). Click here to reserve your spot. Dec 21 @ 10am-12pm - Don your PJs, enjoy some hot cocoa, and let’s build some gingerbread houses… while doing our part to rebuild Butte County. Instead of charging a workshop fee, we will accept $$ donations to be applied towards the Camp Fire Relief Fund. 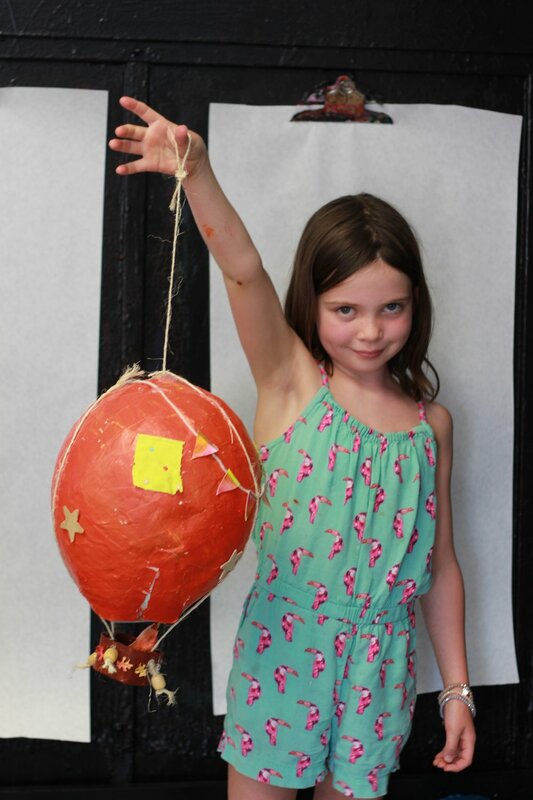 All ages, and all materials included. Click here to reserve your spot. Approximately 5,000 students have been displaced by the Camp Fire and on December 3rd, schools reopened at temporary sites. But the work is far from done. Art Center owners, Derek & Jen have a collection of seasonal songs available online for purchase. All proceeds will go towards helping these young minds at a pivotal moment in their lives! Simply visit http://thezhp.bandcamp.com to listen and purchase. Looking for a creative gift for a family member or beloved friend? Buy them a gift card for classes at our Center! 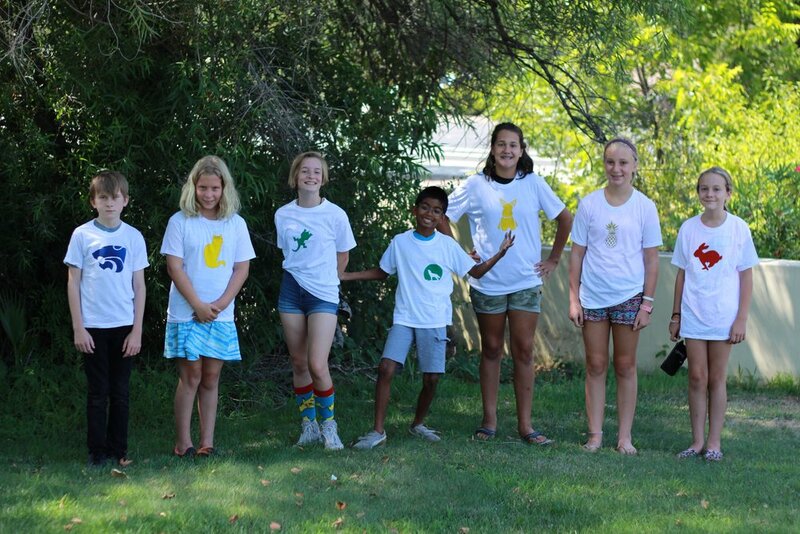 They will make new friends, learn various techniques, and have a fun time exercising their creative brain. Our gift cards are wonderful for any age and any level! Pick them up at the front office, or have them mailed to your recipient. The Center will be closed from Dec 23 to Jan 1 in celebration of the upcoming holidays. All classes and lessons will resume on Wednesday, Jan 2. If your child will be absent, please remember to give us 24-hour notice in order to qualify for a make-up class by emailing us at office@camcenter.org or by calling (916) 791-6407. Thank you for a wonderful first year! Best wishes to you and your family, from all of us here at Creative Arts & Music Center! 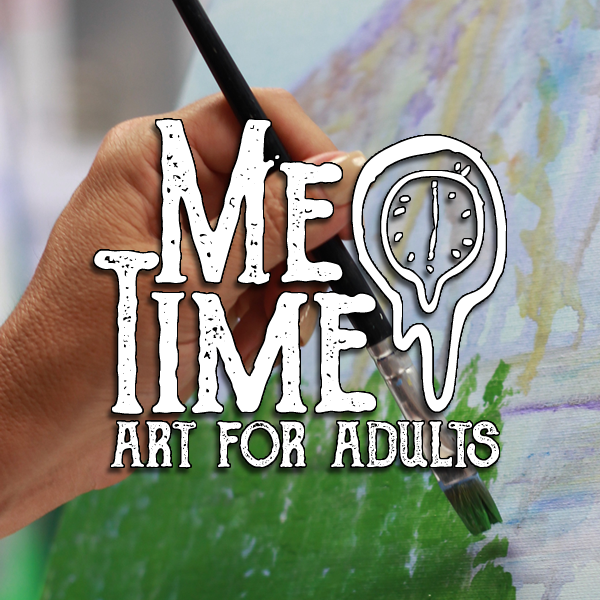 Introducing "Me Time: Art for Adults"
We are so excited to announce the latest addition to the Creative Arts & Music Center's wonderful programs: Me Time: Art for Adults! 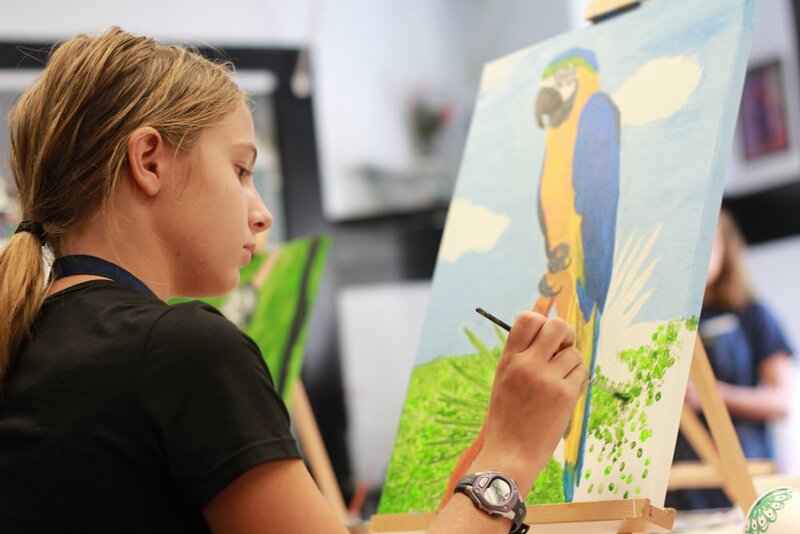 Have you ever wished to rekindle your love of art? 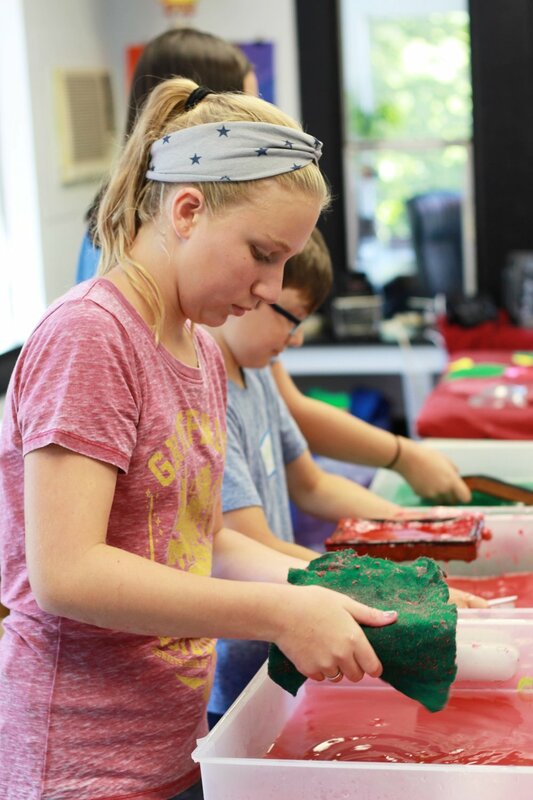 Get hands-on assistance with your own creations while learning new skills and techniques from an instructor. 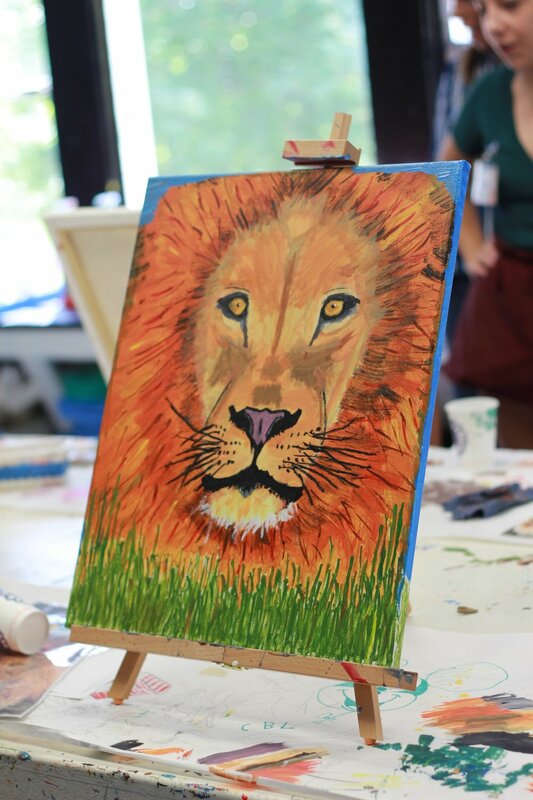 Hone in your artistic abilities and reawaken your creative side in a class designed for adults. 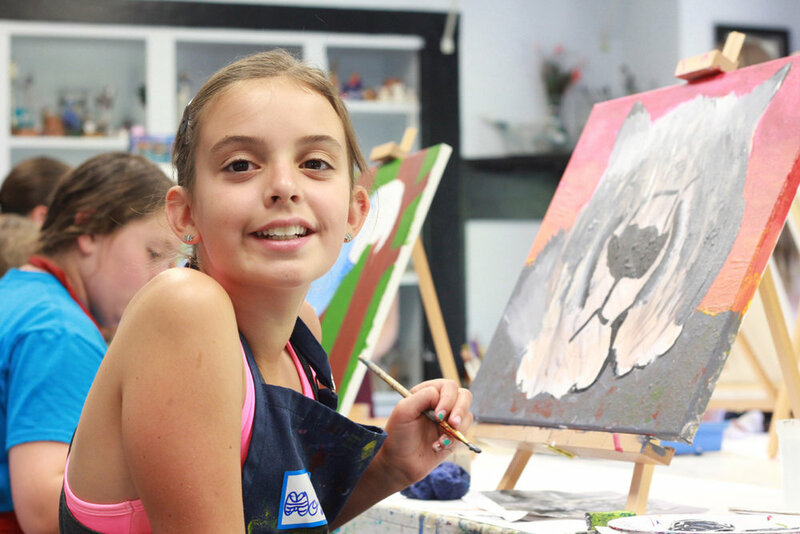 Discover new mediums, new talents, and new friends while enjoying some time to yourself. For more information about Me Time, please click here. Join us on our budding Instagram (@canvasandkeys) and show us some love. You just might win! All month long, each "Love" on our Feb photos is an entry into our drawing for free art classes. Must be a follower to win. Winner to be announced on March 3rd! Prize is valid for one free month of Fine Arts, Teen Sketch, or Cartooning Classes and is non-transferable. 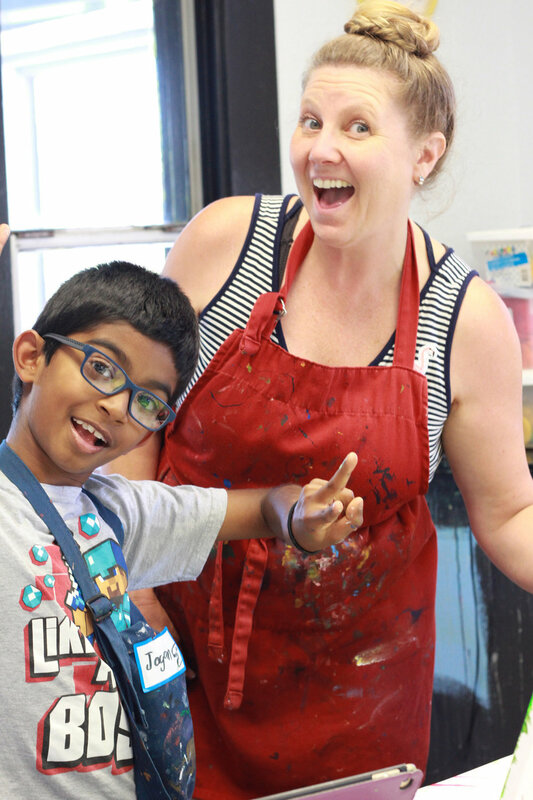 It's another exciting year at the Center, and we are planning many new workshops and class opportunities for our community! Please be sure to sign up online and receive our updates. Changes are coming!